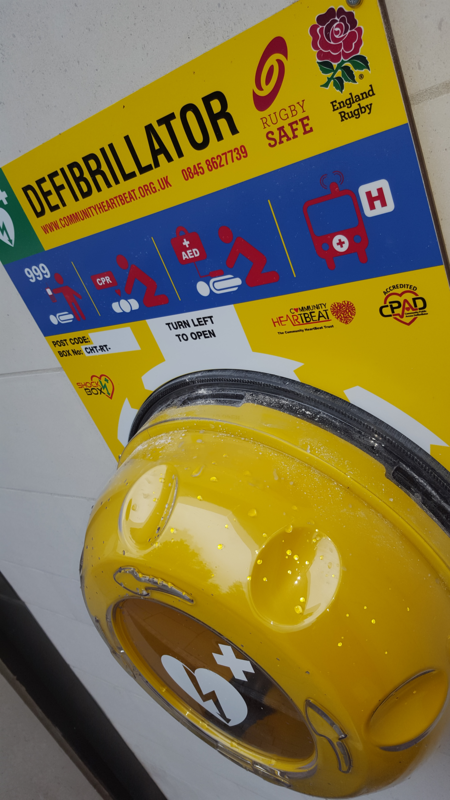 The leading charity in community public access defibrillator schemes. 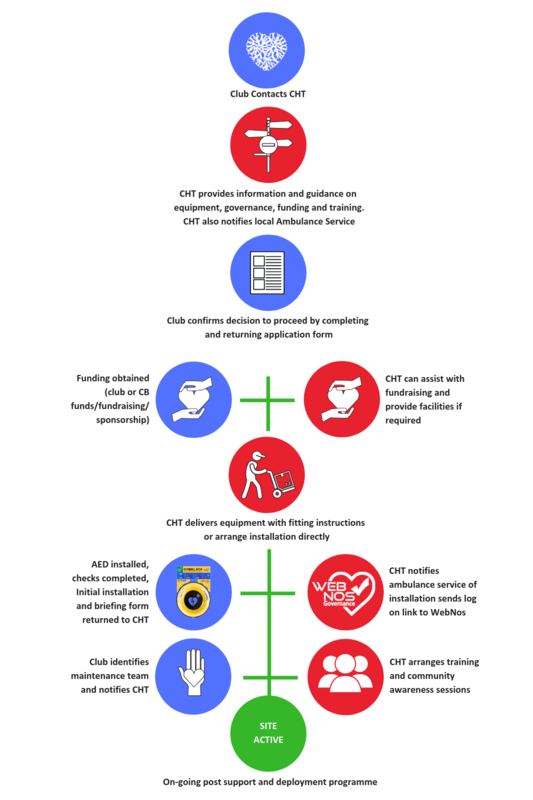 CHT work closely with the NHS Ambulance Services, and can provide support to Clubs, Schools, Colleges/ Universities with all aspects of procurement, training, governance and maintenance of automated external defibrillators (AED). When and how are ​they used? In the UK approximately 60,000 people sustain cardiac arrest outside hospital and are treated by emergency medical services (EMS) each year. If defibrillation is delivered promptly, initial survival rates as high as 75% have been reported. The chances of successful defibrillation decline at the rate of about 10-20% with each minute of delay. It should be recognised however that CPR (combined chest compression and rescue breathing or chest compressions alone) will help maintain a shockable rhythm until a defibrillator arrives but is not a definitive treatment. CPR should be commenced in all cases of cardiac arrest and the AED applied. The AED will analyse the heart rhythm and will advise on whether defibrillation is necessary. In just under a 1/3 of cases, defibrillation is not advised but CPR should continue. 80% of cardiac arrests occur in the home, and of those in public places under 1% occur in a leisure facility or sports ground. 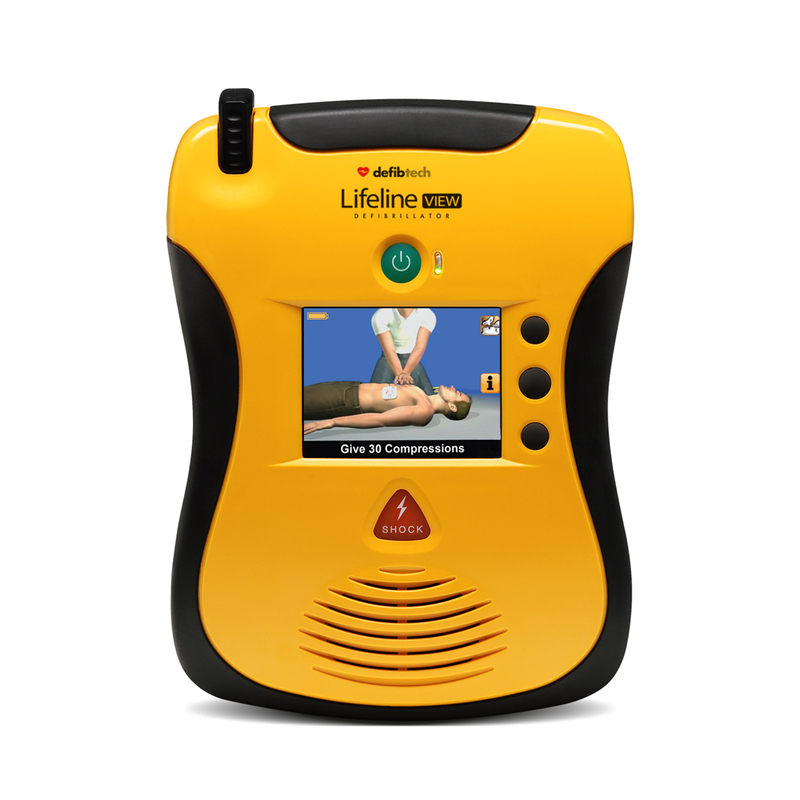 AEDs are easily used by lay people with some training, and it is recommended by bodies such as the Resuscitation Council UK, that they are of most value when placed in areas where there is a high incidence of cardiac arrest and where it's difficult for an ambulance to get to quickly e.g rural areas, communities with poor road networks or traffic congestion and where large crowds gather. When considering the purchase of an AED consideration must be given to the cost for ongoing maintenance and regular training of users. The general consensus among experts is that refresher training should occur every 6 to 12 months. "It would be better if more people were trained in CPR, which buys time before defibrillation." Being able to do CPR more than doubles the chance of survival. this can be taught as part of a first aid course and the RFU's emergency First Aid course includes CPR training - more information on this and other courses is available at www.EnglandRugby.com/firstaid. 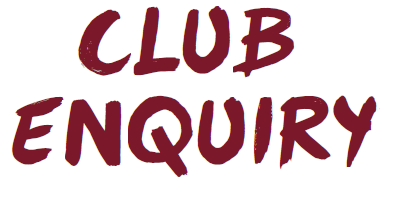 If you are looking to start a project or obtain an AED for your club please click on the enquiry link below or e-mail rugby@communityheartbeat.org.uk.